We welcome our new Marketing/Admin Assistant, Wendy Esplin to the LATICRETE Team in Brisbane. Wendy worked for one of the largest financial institutions for over 14 years in South Africa. When arriving in Australia with her husband, Martin and their two children, Megan and Kyle, Wendy worked for a Mortgage Broker as a Personal Assistant and assisted with the marketing of the company. We are pleased to have Wendy on board and know she will be a fantastic asset to the team. Well done to The Orchid Group on another spectacular and successful project!!! Click here to speak to one of our Technical Sales Representatives or call 1800 331 012. Nothing like mixing it yourself to experience the difference! 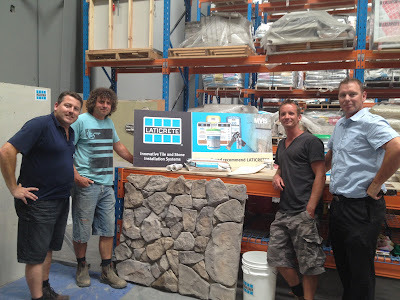 John Tindale from Leisurescapes, Byron Bay and Randolph Butler from Subtropical Landscapes, Byron Bay attended the MVIS presentation and demo held by Nick Collett, Technical Sales Rep, LATICRETE, QLD. John and Randolph were amazed in the performance of MVIS not to mention the warrantee! 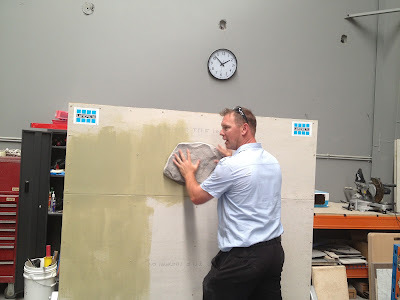 Warren Millers role for Adbri Masonry is Technical Sales Manager of Eldorado Stone, QLD. 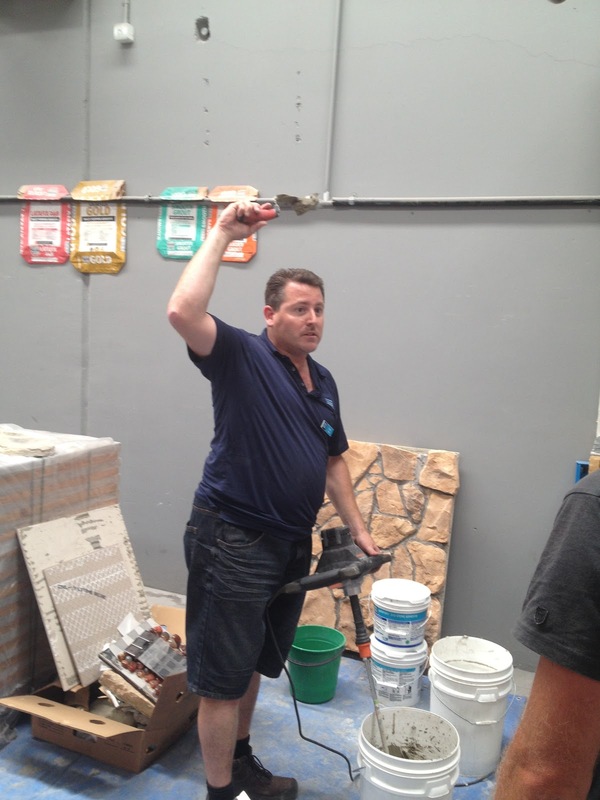 Warren has been instrumental in the development of key distribution accounts throughout the state as well as sourcing installers who are willing to embrace the technology and performance. Click here for more information on MVIS and to watch a video. Click here to contact us or call 1800 331 231. Nick Collett, LATICRETE, QLD Technical Sales Rep took this photo while onsite with the builder, Latitude 28. Latitude 28 used LATICRETE Masonry Veneer Mortar for the construction of this new home. 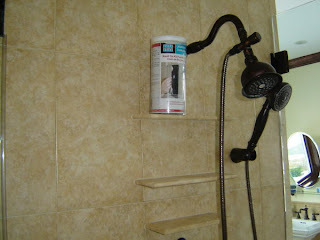 This product hangs heavy stone without sliding, not to mention the comprehensive labour and material warrantee. Click here for more information on this product and watch a video or click here to contact a Technical Sales Representative or call 1800 331 012. 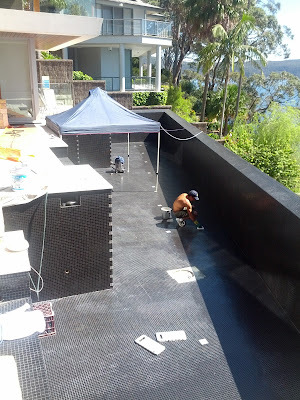 Keep an eye on this space to see the end result on this project. Click here to contact us for more information on our products or call 1800 331 012.
attends LATICRETE Global HQ in Bethany, USA, Education Program. While visiting the Laticrete Global HQ this week Fred had the opportunity to spend time meeting and chatting with Ron Treister of Communicators International. Ron and his team have been our outside PR / Publicity Consultants for a significant number of years. Dominic Di Cenzo, Manager Toll Manufacturing, Specialty Products Division attends the LATICRETE Profit Through Knoweledge (PTK), Educational Event at LATICRETE Headquarters in Bethany, CT, USA. From the way Dominic is smiling, its evident to see the training is absolutely worth it! 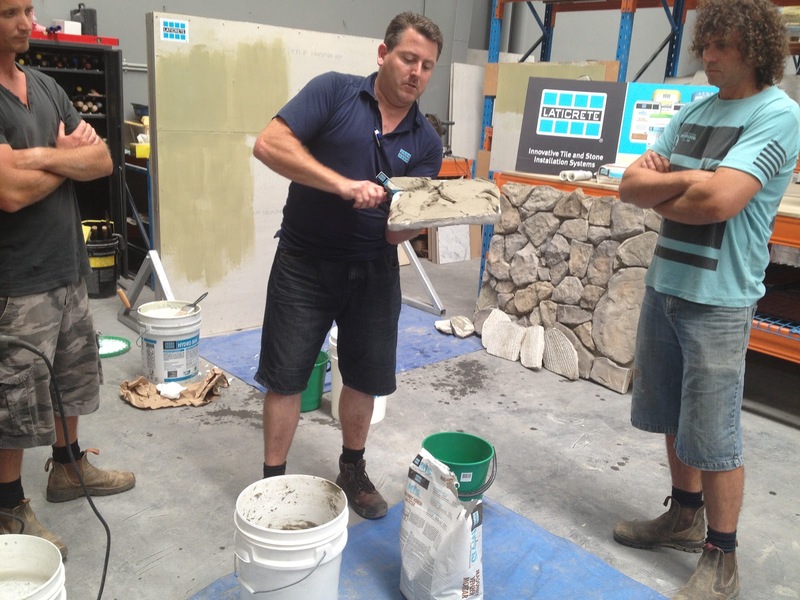 Click here to find out more about the PTK Workshops held in Australia or call 1800 331 012. 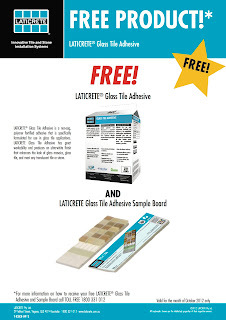 LATICRETE 335 Premium Flexible Adhesive, In Demand??? 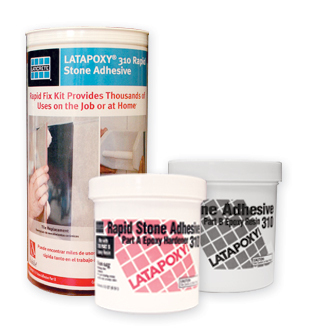 LATICRETE 335 Premium Flexible Adhesive spotted on a job site. 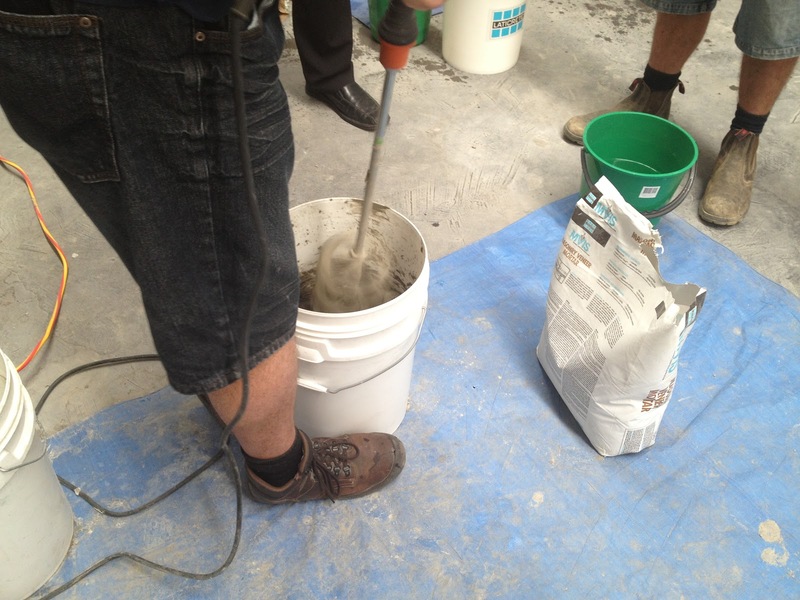 This photo was taken by Nick Collett, LATICRETE QLD, Technical Sales Rep while at a job site. 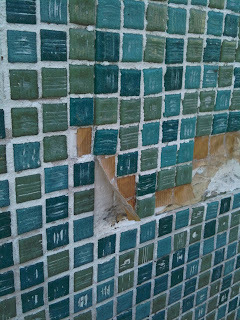 The builder is Built Constructions and the contractor is Total Terazzo. It seems the builder and contractor both agree, LATICRETE 335 Premium Flexible Adhesive is a versatile adhesive for wall and floors and is the way to go! 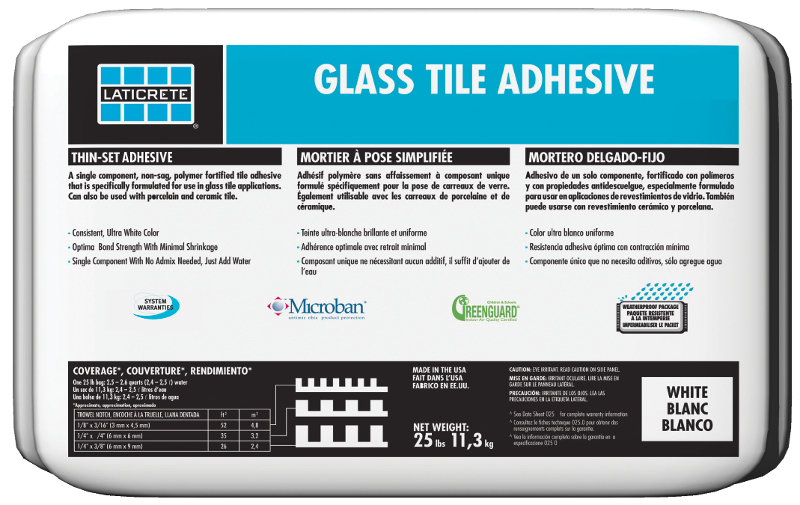 Click here for more information on this adhesive. 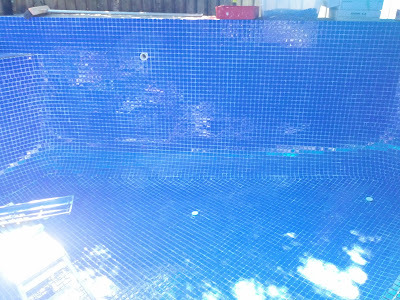 Click here to contact a Technical Sales Rep or call 1300 331 012. 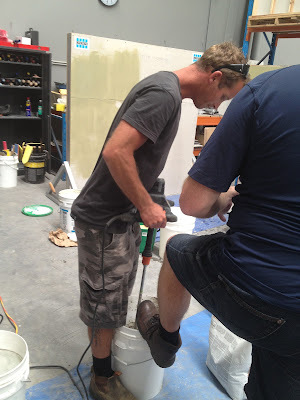 ...Australia's TV show, The Block, when you have LATICRETE to keep you entertained with projects on the GO??!!! 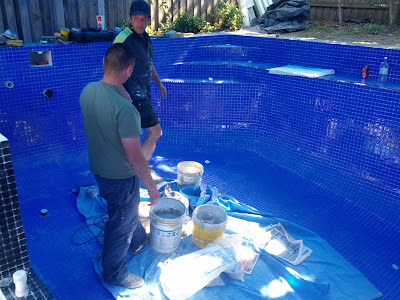 Keep your eye on this space to view the end result of this project! 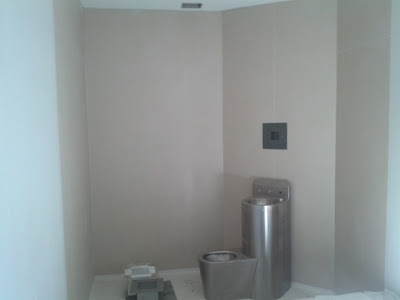 Contact us here if you would like further information or call 1800 331 012. LATICRETE Masonry Veneer Installation System (MVIS) are incredibly productive materials and a LATICRETE warranted method for the long term, permanent, problem-free installation of Masonry Veneers. 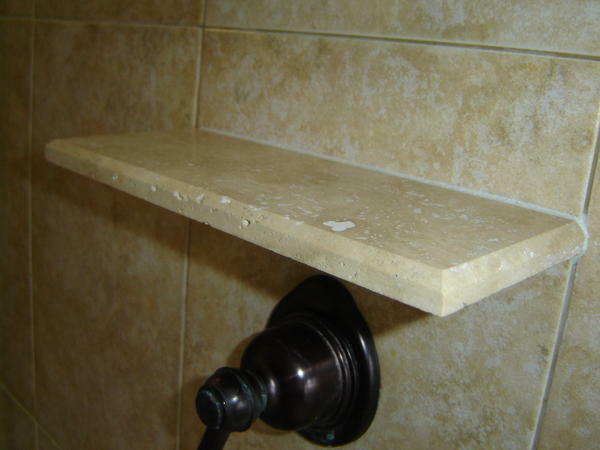 Thin brick, natural and manufactured stone. 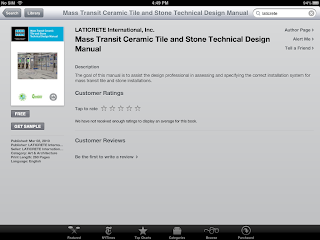 Click here to watch an installation demo video or for additional information. 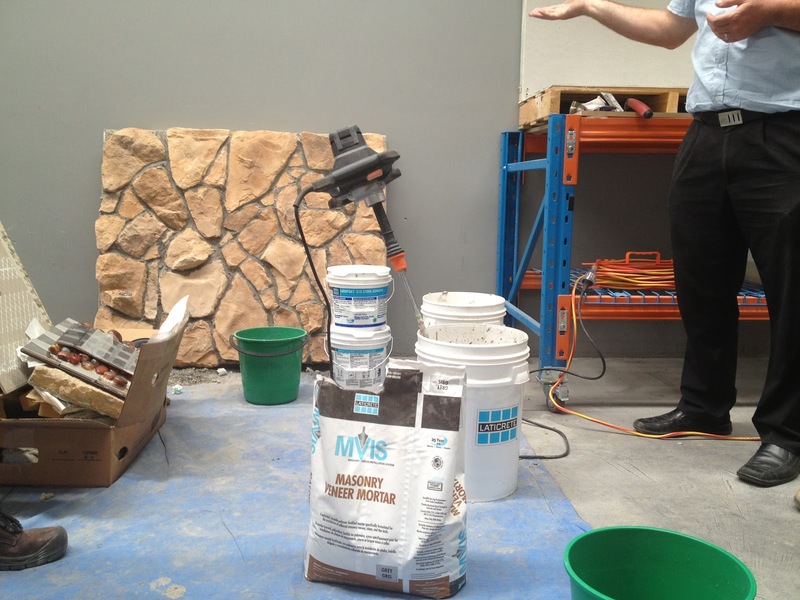 Click here if you would like a few bags of LATICRETE MVIS Mortars to work with. 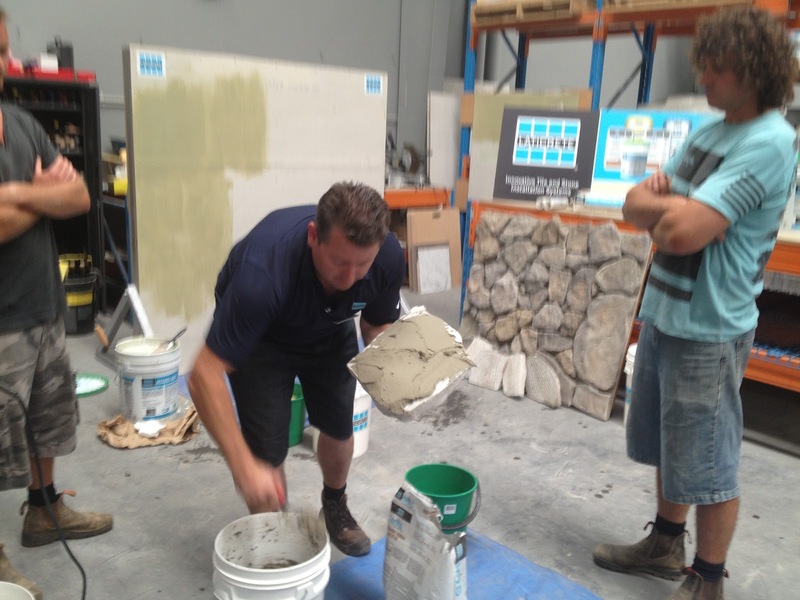 Reuben Craig, LATICRETE QLD said, "There are VERY few guys that can accomplish this level of quality." Well done to Don and his team at The Orchid Group!! 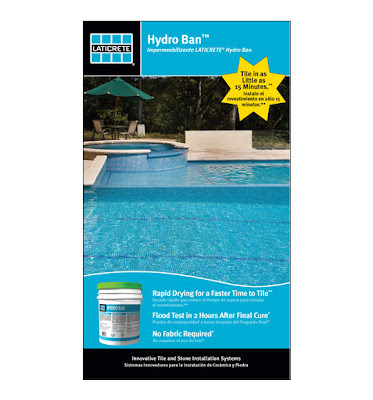 LATICRETE Hydro Ban - click here for more information. 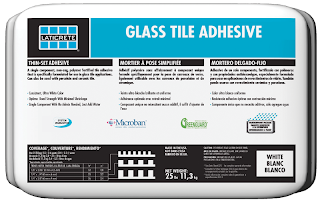 LATICRETE PermaColor Grout - click here for more information. 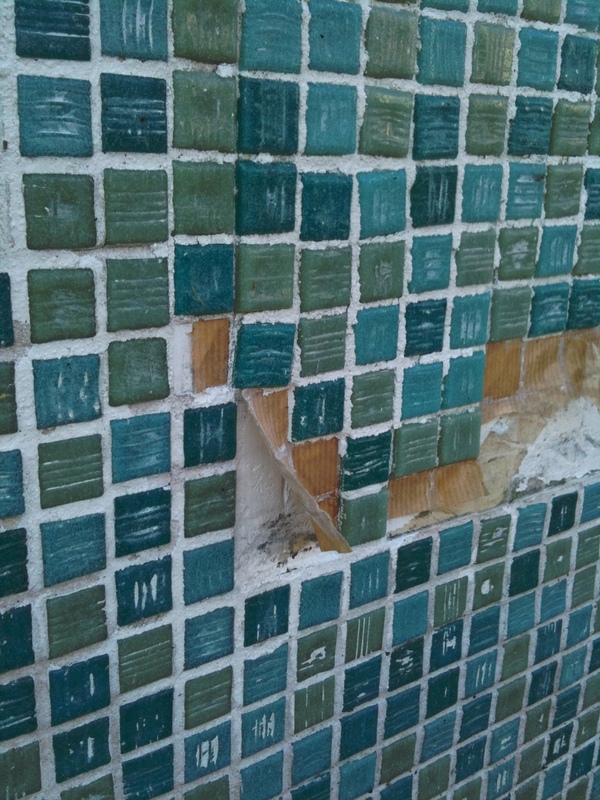 Ezarri Tiles were supplied by European imports. 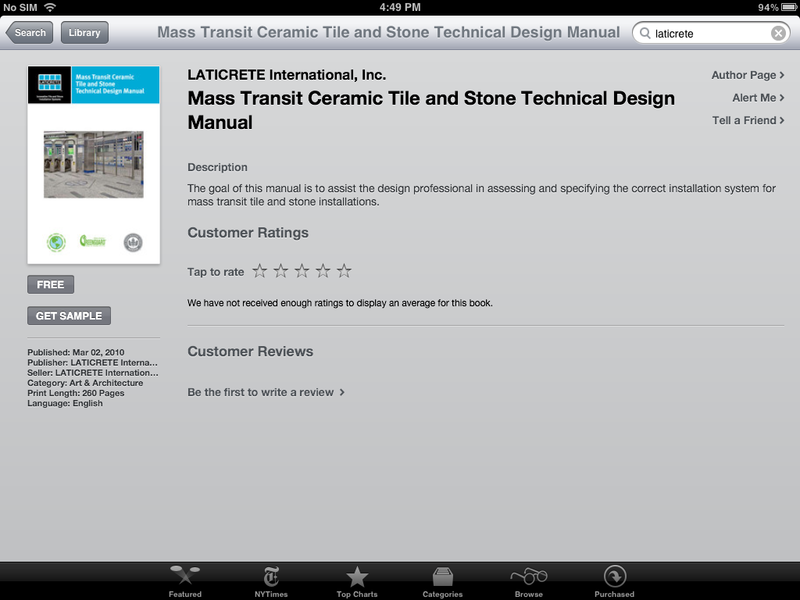 LATICRETE offer substantial warranties along with Ezarri Tiles. Click here to contact your local LATICRETE Technical Sales Rep or Free Call the LATICRETE Technical Support Team: 1800 331 012. 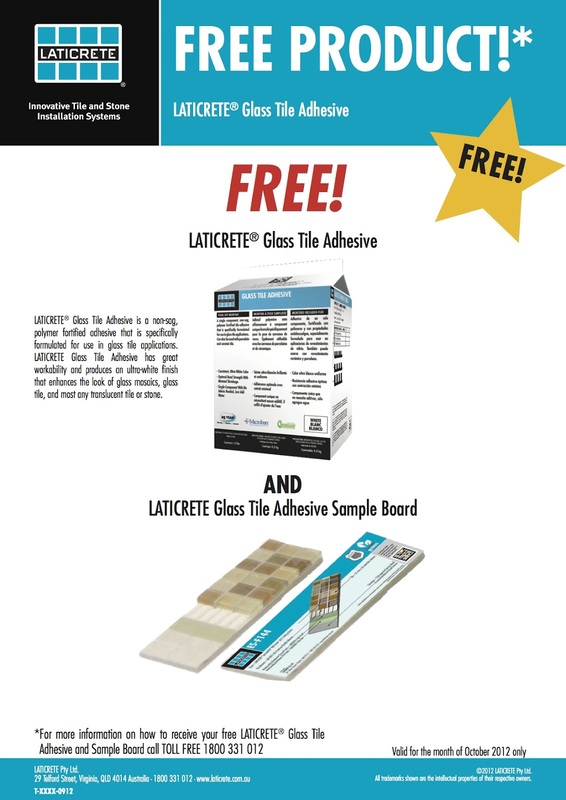 Time is running out on this months promotion on obtaining your FREE LATICRETE Glass Tile Adhesive AND LATICRETE Glass Tile Adhesive Sample Board. LATICRETE grouts are available in a rainbow of 40 colours to match, compliment or contrast the tile or stone selected for your project. 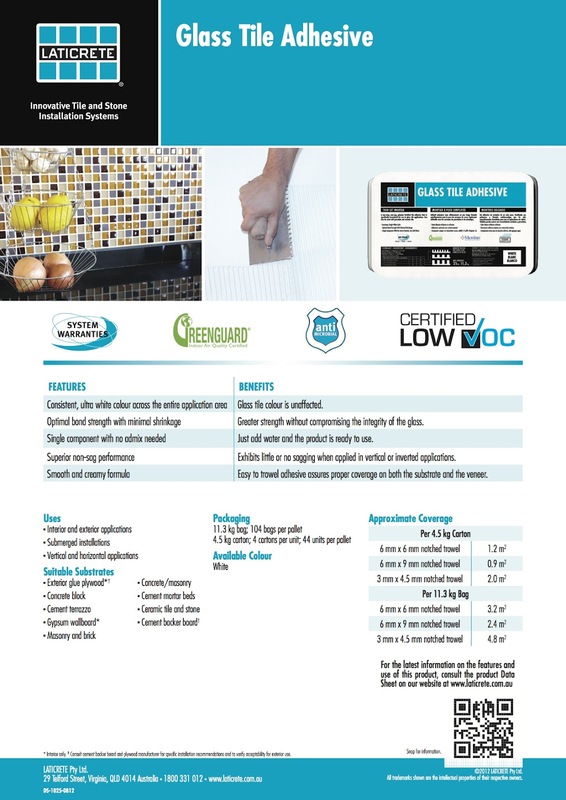 LATICRETE grouts are available in a high performance "normal" grade, in a StainProof grade and in a highly Chemical Resistant Industrial grade! Your choice! Select the StainProof LATICRETE® SpectraLOCK® PRO Grout option for swimming pools and for floors in traffic areas, restrooms, residential kitchens and wherever concern exists about staining of grout. Select the Chemical Resistant Industrial LATICRETE SpectraLOCK 2000 IG option for floors in food preparation area and commercial kitchens, wineries, breweries, food factories and Industrial tile areas. Select the high performance "normal" LATICRETE PermaColor™ Grout option for floors and walls in normal residential & commercial areas. LATICRETE® SpectraLOCK® PRO Grout is a patented, high performance epoxy grout that offers colour uniformity, durability and stain resistance with extraordinary ease of use. The New and Improved, LATICRETE Hydro Ban. Now Flood Test in Just 2 Hours*! Hydro Ban is a thin waterproofing anti-fracture membrane that combines optimum performance and unmatched productivity. 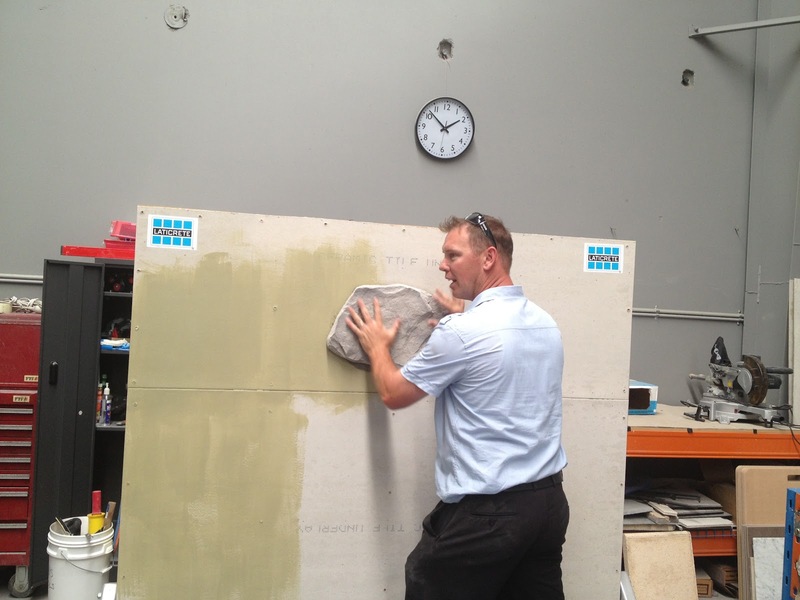 Our new improved formula is rapid drying allowing for a faster time to tile and flood testing in just 2 hours* after final cure, as well as faster flood testing in cold temperatures and over mortar beds. 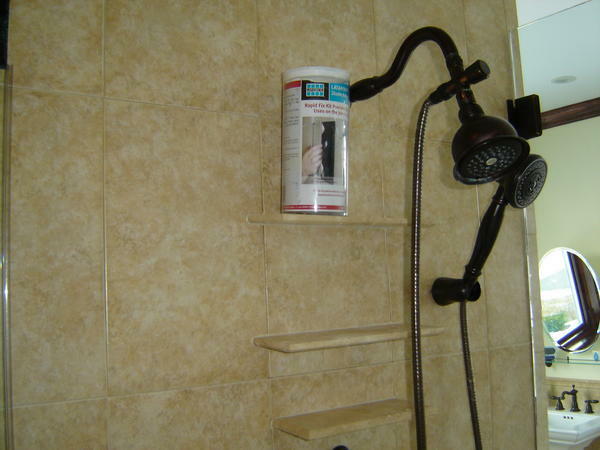 Backed by LATICRETE Lifetime System Warranty**, LATICRETE Hydro Ban does not require the use of fabric in the field, coves or corners and bonds directly to metal and PVC plumbing fixtures†. 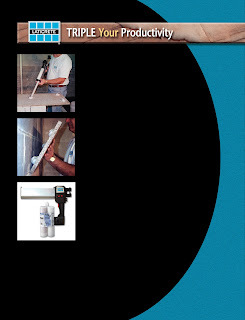 Save yourself time and money, and complete your installations faster with greater ease. 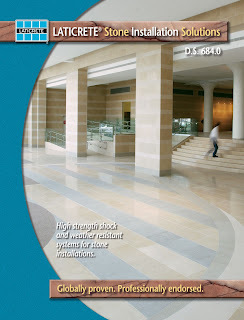 * See DS 663.0 and T-169-110 for more information. 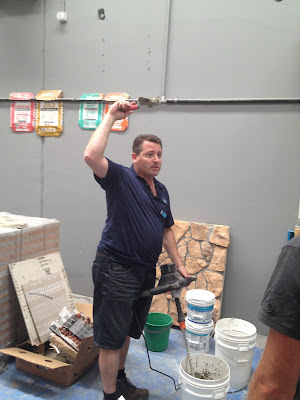 Reduce Grout Problems with StainProof Grout !